Not a current member? Click here to sign up or click here to renew. 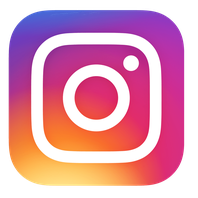 Train with QBT for your spring 2019 Sprint or Olympic triathlon. 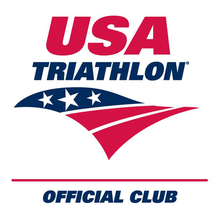 Our 12 week training program is timed to get you ready for our Olympic/Sprint team race PAT GRISKUS on 6/15/19 as well as other races around the same time. You’ll receive weekly workouts and coach feedback delivered to your inbox. Weekly coached training sessions. Specific skills clinics and more to help you achieve your race goals. Weekly workouts specific to Sprint or Olympic distance delivered via email to each athlete. Weekly feedback via email from the coach. REQUIREMENTS: Heart rate monitor and Strava (free version is fine). If you are not familiar with using a heart rate monitor or Strava don't worry. Additional information about heart rate monitors and Strava will be provided before training starts. 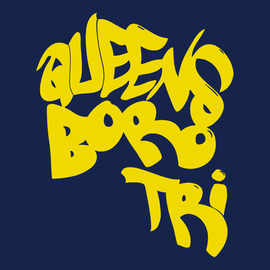 To sign-up for the training program send an email to info@queensborotri.org. Greg started biking in 2014 after reading the book “ Spark” by John J. Ratey on the physical and mental benefits of exercise and has since lost sixty pounds. A former RN, Greg recently graduated from York College with a BS is Movement Science and Health Education, he is currently is enrolled in the Exercise Science and Nutrition Masters Program at Queens College where he is also employed as a lab technician for the Family, Nutrition, and Exercise Science (FNES) department. He is currently certified as an Exercise Physiologist by the ACSM and has represented the Greater NY chapter in the National Student Bowl the last two years. At York college he was a member of the cross country, swimming, and track and field teams and the 2016 Scholar Athlete of the Year. Greg participated in his first triathlon in 2016 and has since completed a variety of Olympic and 70.3 distances and will complete his first full Ironman at Lake Placid in 2019.